Having a repeatable and scalable data center cleaning checklist and procedure is important for many reasons. For one, having clean facilities is just part of good operational practices. Additionally, because data centers are sensitive, controlled environments, their cleanliness is important to their functionality. If dust and debris collect on or inside of your data center equipment, that equipment could fail, putting your customers’ data at risk. When the data you are charged with protecting is put at risk, so is your company’s reputability, reliability, and bottom line. 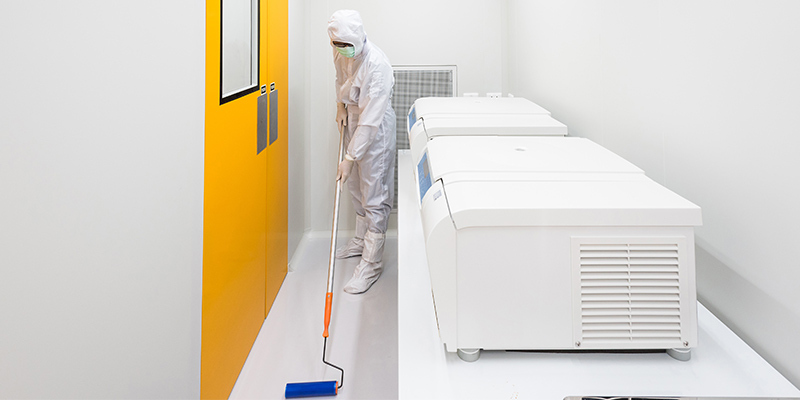 Keeping your cleanroom free of contaminants will benefit your business in many ways, but ultimately it will keep you from losing money unnecessarily. 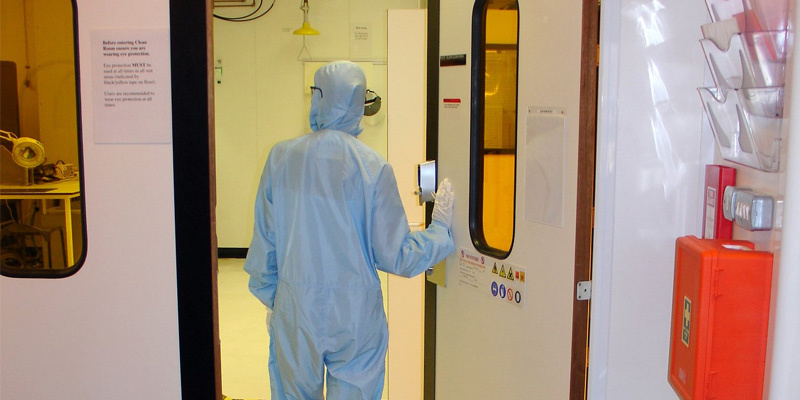 If your cleanroom isn’t properly maintained, you’ll likely end up with a contaminated product, which has a negative ripple effect throughout your organization that ultimately ends at your bottom line. When hiring a third-party data center cleaning company to keep your organization’s data center clean, it’s important to do your research. 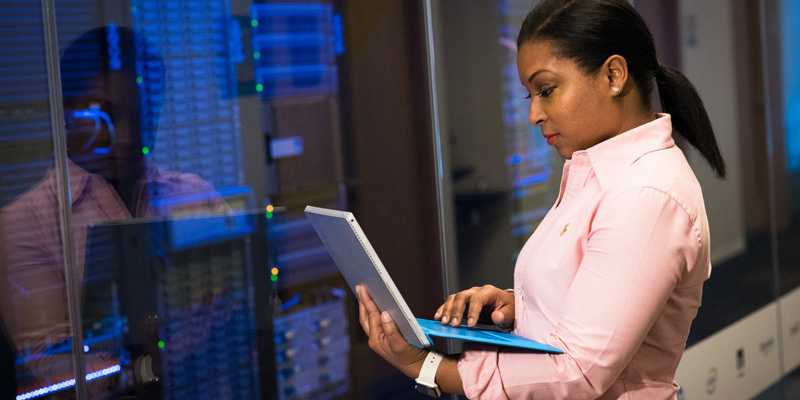 Data centers are controlled environments with specialized equipment that must be properly maintained to protect your organization’s bottom line, your customers’ information, and more. Failure to employ adequately trained resources to keep your data center up to par could have serious and far-reaching repercussions. Many groups have, unfortunately, been underrepresented and underutilized throughout our society’s history, but we are making great strides toward equality when it comes to race, gender, sexual orientation, religion, and more. 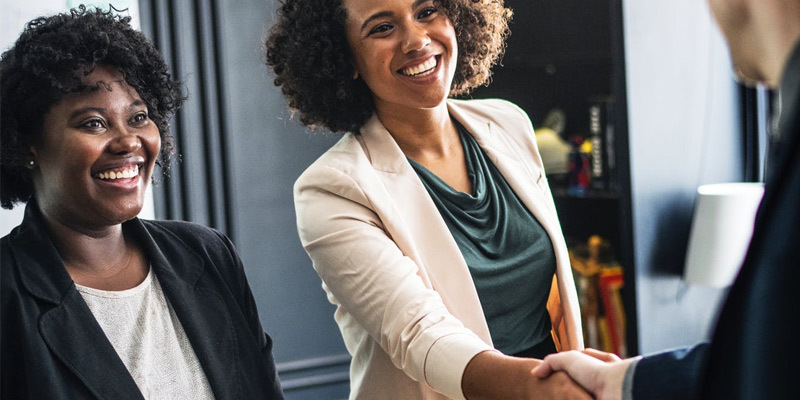 Among the efforts of this push toward broader acceptance is an increased focus on workplace diversity, which has benefits for the workplaces themselves and the companies they partner with. Many organizations are taking steps to ensure diversity while incentivizing other organizations to increase and promote diversity as well. Our culture is changing, and we’re seeing these under-supported groups receive the support and recognition they deserve as a result. Just as vehicles need oil changes and tire rotations to run optimally, data centers also require preventative maintenance to stay in peak performance. 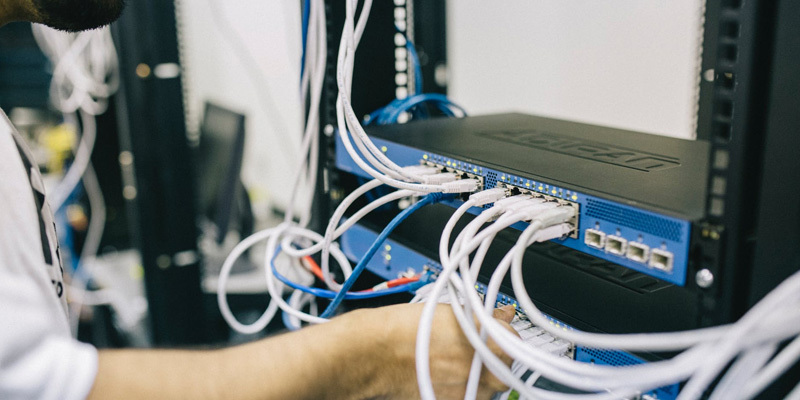 Maintenance includes the process of keeping things from breaking prematurely or out of neglect, and this type of preventative maintenance is hugely important when dealing with data center upkeep. 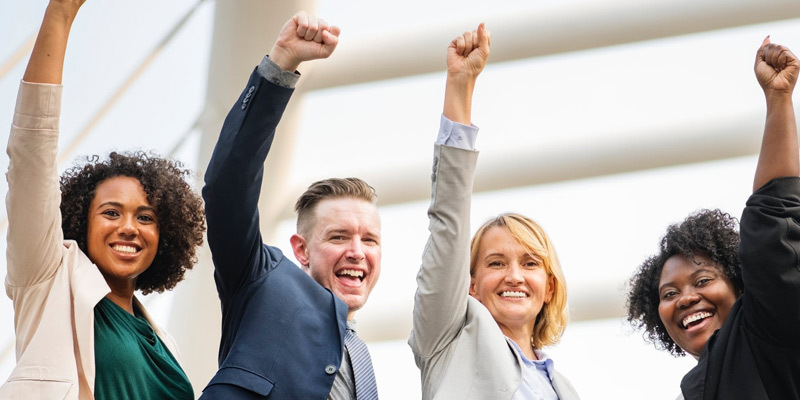 The Historically Underutilized Business Zone (HUBZone) program is a contracting program that aims to increase the access small businesses from economically underprivileged areas in the United States have to government contracts. In other words, the HUBZone program helps communities with business and economic development. This assistance helps reduce issues like unemployment and homelessness and benefits everyone from the government to the citizens. 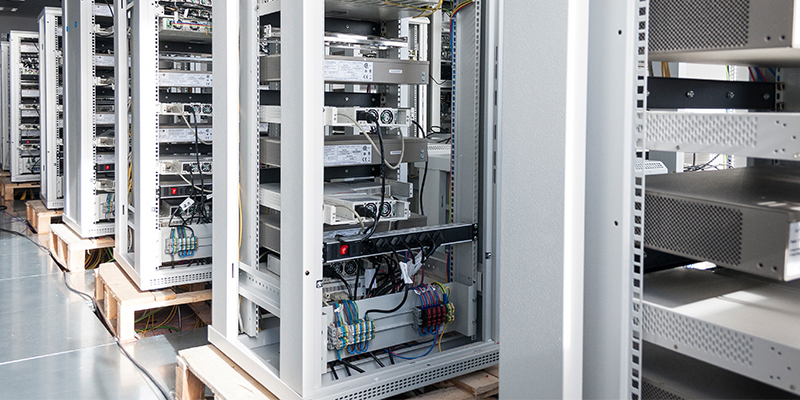 As you know, properly maintaining your data center is critical. The importance of data centers to business operations is continually increasing. The better you can maintain your data center, the more efficiently it will run, and the lower your overhead for things like electricity will be. You can then pass those savings on to customers and gain a competitive advantage. 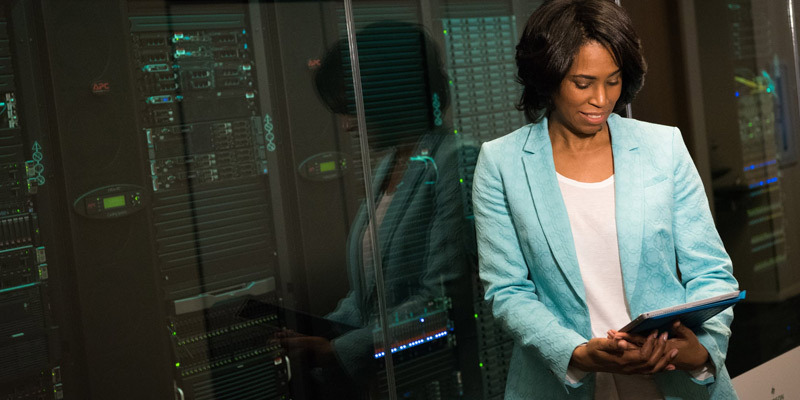 Plus, you’ll minimize downtime and your customers will trust you with their sensitive information because of your impeccable data center maintenance. The International Organization for Standardization (ISO) is a global network of 163 national standards bodies (one from each country represented by ISO). These 163 members and the experts that comprise them develop international standards and strategies based on consensus and relevance. Among these international standards is ISO 9001:2015, which governs quality management systems. Keeping data centers clean is an important part of keeping them up and running. Allowing dirt, dust, and other debris to build up on the plenum beneath the floor that blows cool air upward, the flooring itself designed to eliminate static electricity, and other features that keep the data center functioning puts the entire facility at risk for malfunction and downtime. 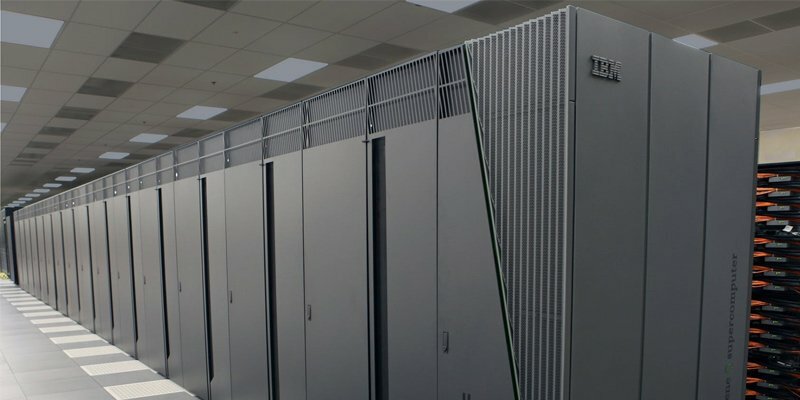 When your data center goes down, your customer information is at risk as is the reputation and security of your company as a whole. 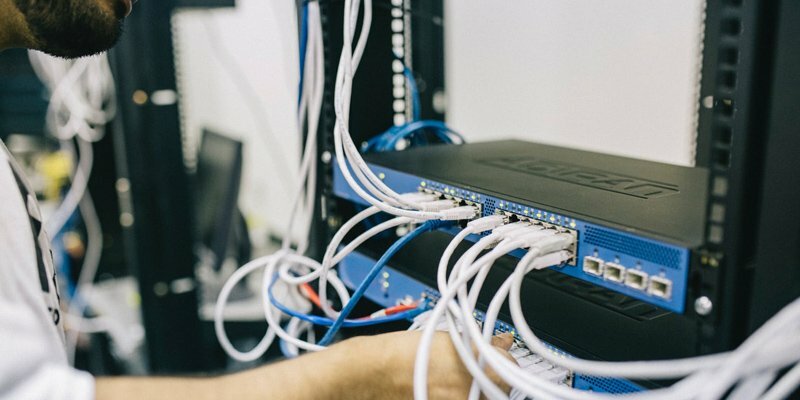 You should adhere to the following data center cleaning best practices to minimize risks and operate your data center efficiently and cost-effectively. Data center cleaning is critical to keeping data center equipment running efficiently and cost-effectively. Many data center managers are working with budgets of $100 million or more, and the cost of upkeep has increased by 500 percent since 2000. Electricity alone for a 150,000 square foot data center costs approximately $100,000 per year. Every little thing that can be done to help curb these rising costs is critical, including cleaning. Data centers adhere to specific construction standards, and improper cleaning can jeopardize the effectiveness of those data center-specific features. For example, data center flooring is designed to minimize static electricity, but a layer of dirt accumulating on the floor can reduce its ability to curb static.